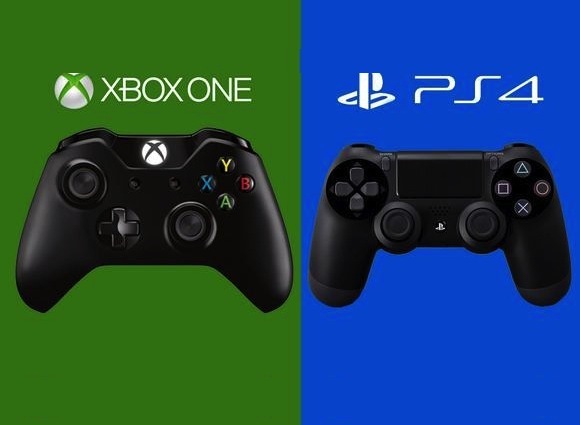 Companion App Speculation: Xbox One vs. PS4... Which is better? 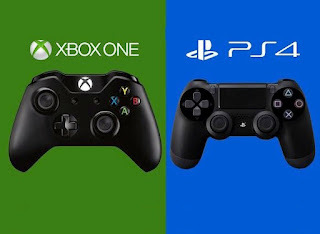 When the PS4 and Xbox One were announced, there was mention of the companion apps that go along with each one (both the Playstation and the Smartglass Apps). Both apps are available now, but there is wind of features to be available on the new systems. The Playstation App is meant to be a second screen for the PlayStation 4 available for iOS and Android devices. It will allow gamers to view maps on their second screen, purchase games and download them directly to the console, or remotely watch other gamers playing on their devices, possibly through the “share” function on the PS4. The Playstation 4 controller during its lifetime apparently had a LCD screen built into it. Sound familiar? It should. Smartglass, the Xbox App announced last year at E3, does pretty much the same thing. However, with the announcement of the Xbox One speculations run wild again. Could this app be used for more when the Next Gen arrives? Multiplayer strategy sessions when voice chat isn’t enough? Viewing maps and strategising where enemy forces are gathering/camping? Skype sessions? The PS4 has also promised actual remote play with the Vita, a function many believe will help push the handheld console. Does this include advanced companion apps? Starhawk had a companion app in 2012 that worked on iOS and Android devices. Some features included access to clan information, abilities to view player and weapon stats, track other players, view leaderboards, access community strongholds, and brows armories. Did you try this out? Want to see more companion app technology? Less? Have suggestions for what it should look like? Comment below!